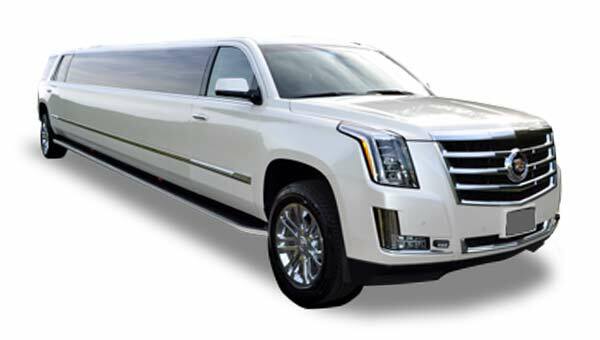 Canada Day with Vancouver Limo: All over Vancouver and the lower mainland Canada Day will be elevated in style on July 1and Vancouver Limo is offering discounted luxury travel for the entire long weekend. Some of the places were Canada Day parades and fireworks are planned include Canada place, Burnaby Swangard stadium. West Vancouver’s John Lawson Park. Burnaby Village park. Millennium Amphitheater Park in Surrey, Fort Langley Coquitlam. Lafarge park Whiteley village to just name a few. 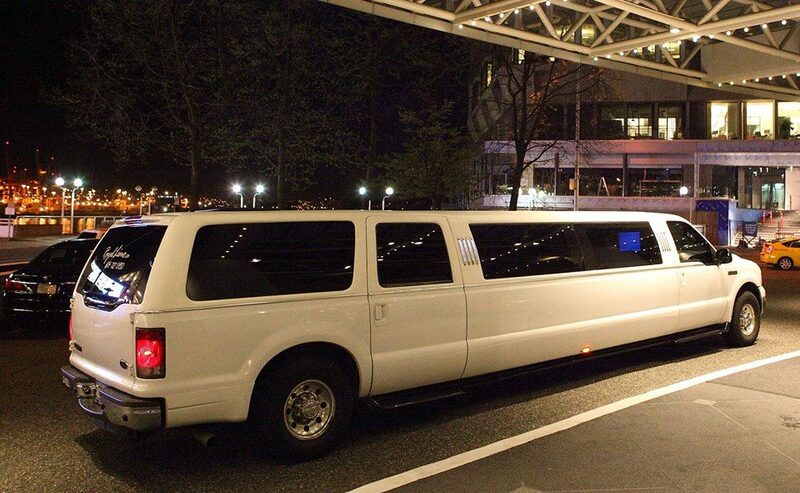 Vancouver Limo has luxury SUVs and, stretch sedans to take you to all these places ins style. Only July first, some of the celebrations that will be taking place include pancake breakfast, live entertainment, parades and fireworks at night. In addition, there will be barbecues at some of these events. However, the biggest celebrations are going to take place at Canada Place in downtown Vancouver, and without any doubt, the place will be busy and congested. This is one day of the year when you should not be traveling by car as most roads will be closed and parking will be in short supply. But Vancouver limos is here to help- because the luxury transport company has the license to transport passengers anywhere, we can take you right to Canada place and pick you up later. You will not have to worry about a parking spot or face the heavy traffic. I addition, if you drink, let Royal limos take you back home safely. After the short parade at Canada place, there will be live music and concerts. Food trucks will also be on the streets. In the evening there are going to be fireworks allowed by more live entertainment. If you just want to see the fireworks on Canada Day, let Limo Vancouver take you to Coal Harbor seawall or the Vancouver facing side of Stanley Park. These two sites offer the best views for the spending firework display. Vancouver limo offers great discounts for the entire long weekend and will suit any offer you have. Vancouver limo guarantees luxury travels with great safety.